type='html'>2980 Square feet (277 Square Meter) (331 Square Yard) 4 bedroom sloping roof home design by A-CUBE Builders & Developers Thrissur, Kerala. 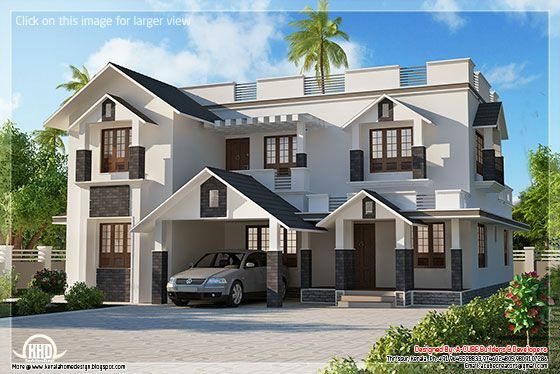 Ground Floor - 1873 Sq.Ft. First Floor - 1107 Sq.Ft. Total Area - 2980 Sq.Ft.